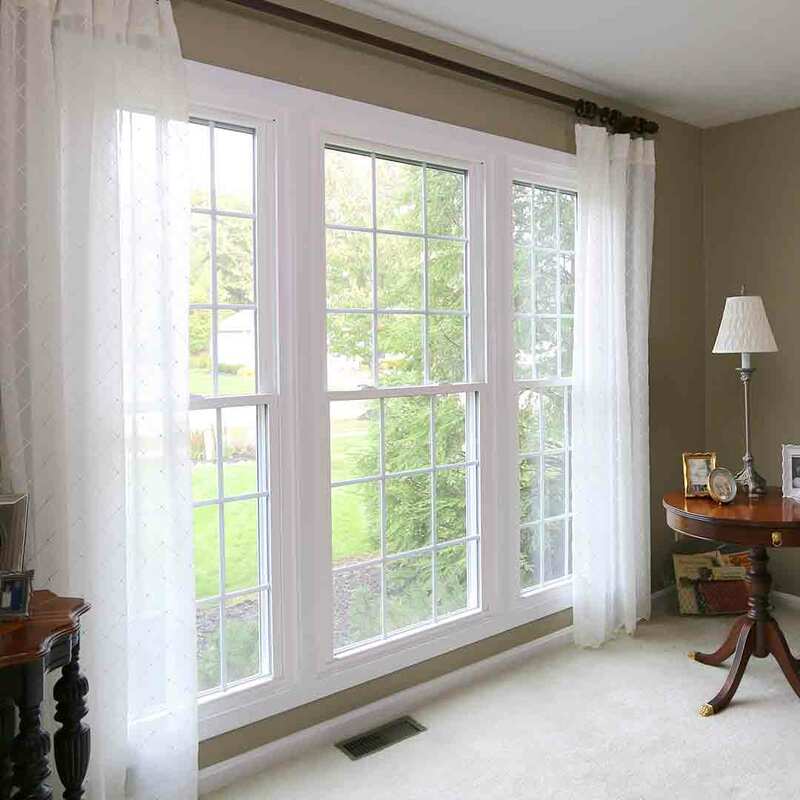 As your local replacement window company, Universal Windows Direct began as a small business in 2002 and rapidly grew to one of the largest exterior remodelers with locations from coast to coast. 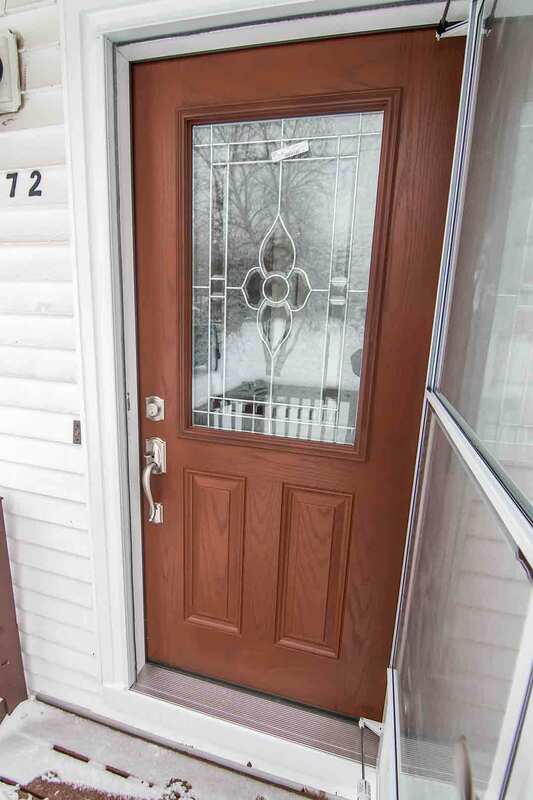 Detroit homeowners choose us for our incredible replacement windows, entry doors, and vinyl siding at highly competitive prices. We call Detroit home and want you to love the home that you’re in while saving energy. You don’t need to sell yourself short with subpar products! If you’re afraid to contact window companies for a free estimate, it’s time to breathe a sigh of relief. 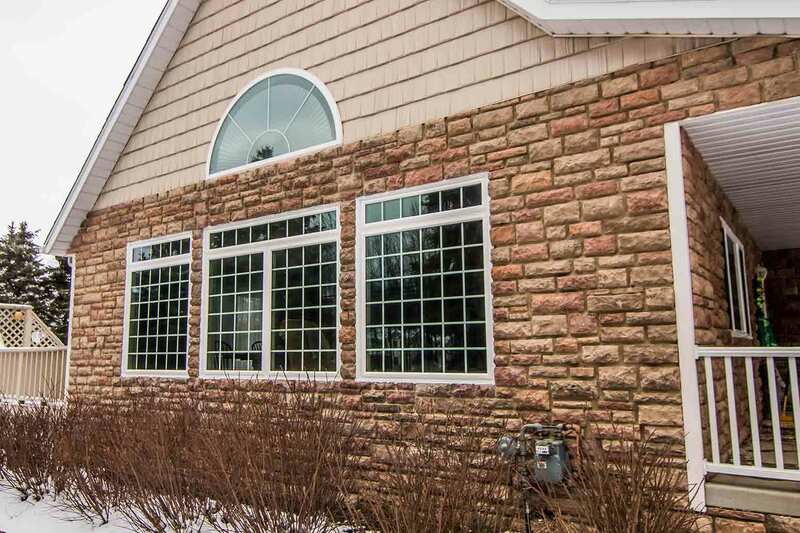 Universal Windows Direct is the exterior remodeling company that truly combines aesthetics, quality, and value---with no games or gimmicks included. 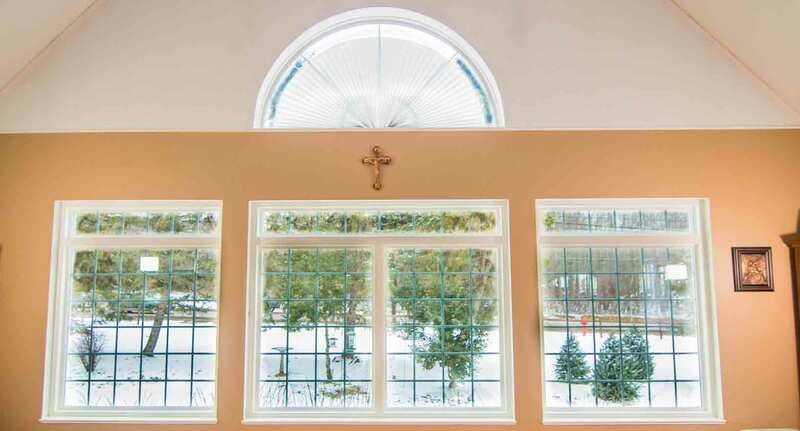 What’s better than picking the windows you love for your Detroit home and having them professionally installed? You’ll feel like you hit the lottery with the combination of craftsmanship, price, and energy efficiency of our UniShield® replacement windows. 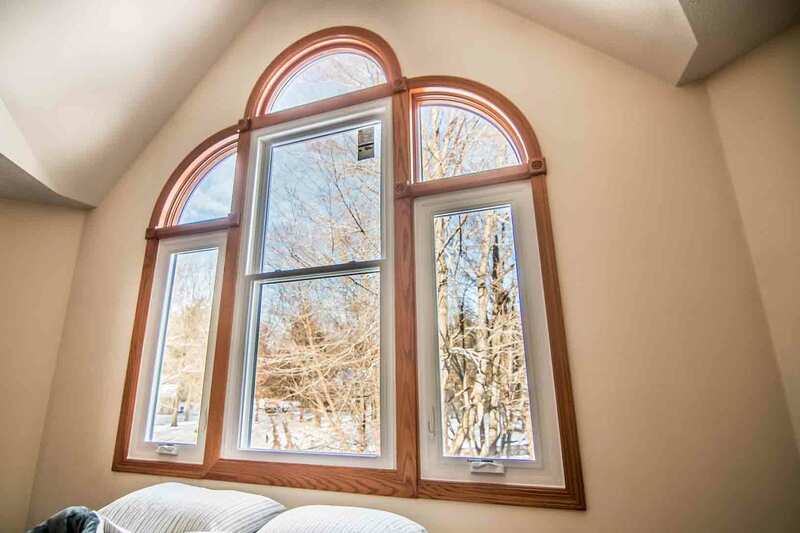 We custom make every window to fit the unique dimensions of your home, ensuring the windows fit perfectly inside the frame with careful installation. 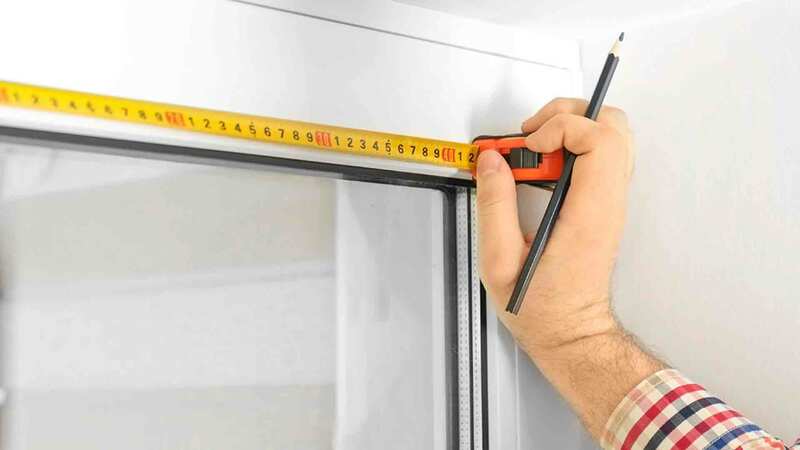 Our highly experienced window installation team is trained and certified, which is key to reducing drafts and keeping the home at just the right temperature. Want your home to stay toasty warm in the winter? 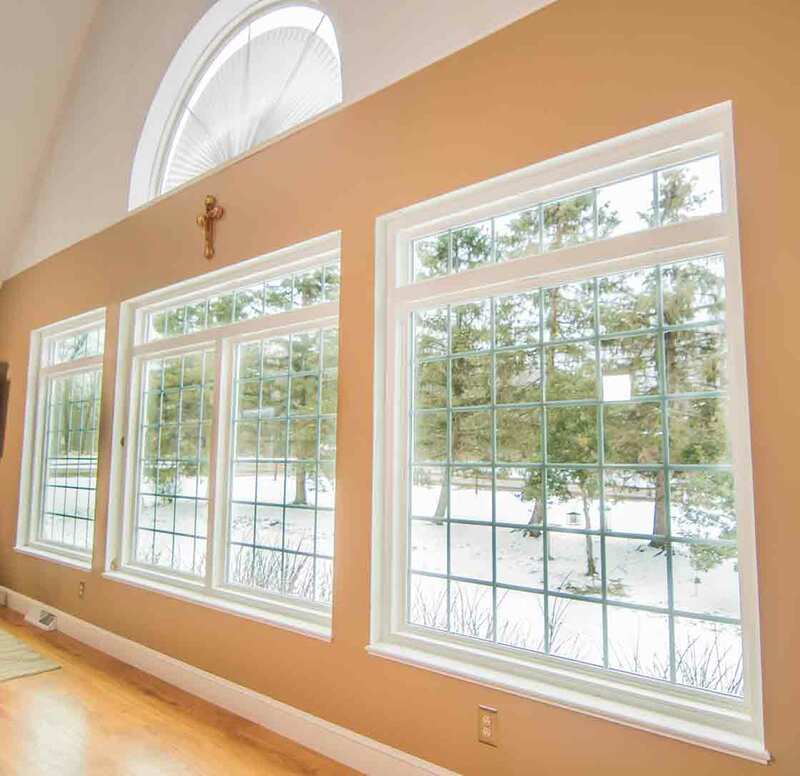 Upgrade to triple pane glass for maximized energy savings and even sound reduction. 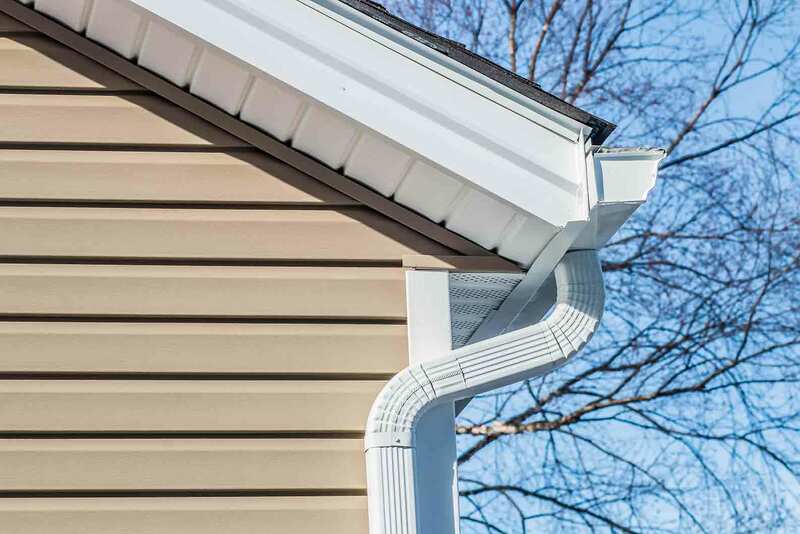 Have you heard of UniShield® vinyl siding? 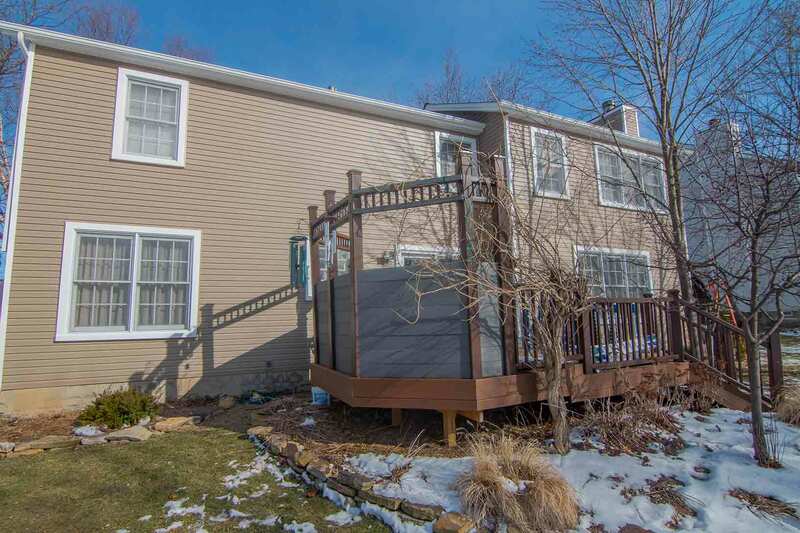 If not, this exterior siding is sure to take your breath away. 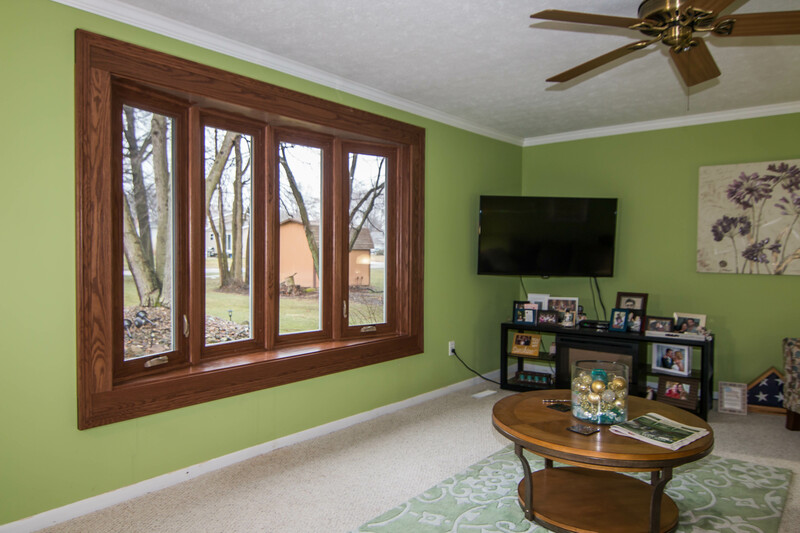 With its stunning color selection, extended-length panels and superior panel thickness, it’s the perfect overhaul for any Detroit home. 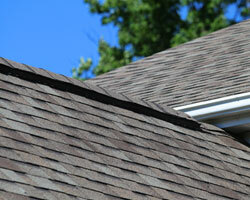 Lifelike wood grain patterns make your home look more modern, but that doesn’t mean your exterior loses its character. You’ll love the charm of vinyl scallops or the rustic appearance of vinyl cedar shakes. Best of all, you can opt for insulated siding panels that are sure to keep your home warmer in the winter and cooler in the summer. Who knew that house siding can actually improve your life? Do you dread the thought of worrying about the paint fading away from your door? How about worrying about moisture damaging the door and causing it to rot? 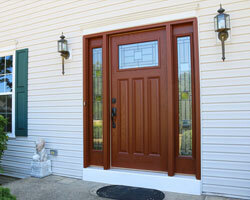 Remove “worrying about door” from your to-do list with entry door replacement. Fiberglass requires virtually no maintenance and comes in an array of exterior paint colors, wood stains, and decorative glass options. With durable weatherstripping and an insulating core, you can’t help but notice your home is more comfortable during the summer and winter. A high-quality roof can last for life, and that’s why believe in offering only the best roofing in the industry through Owens Corning. 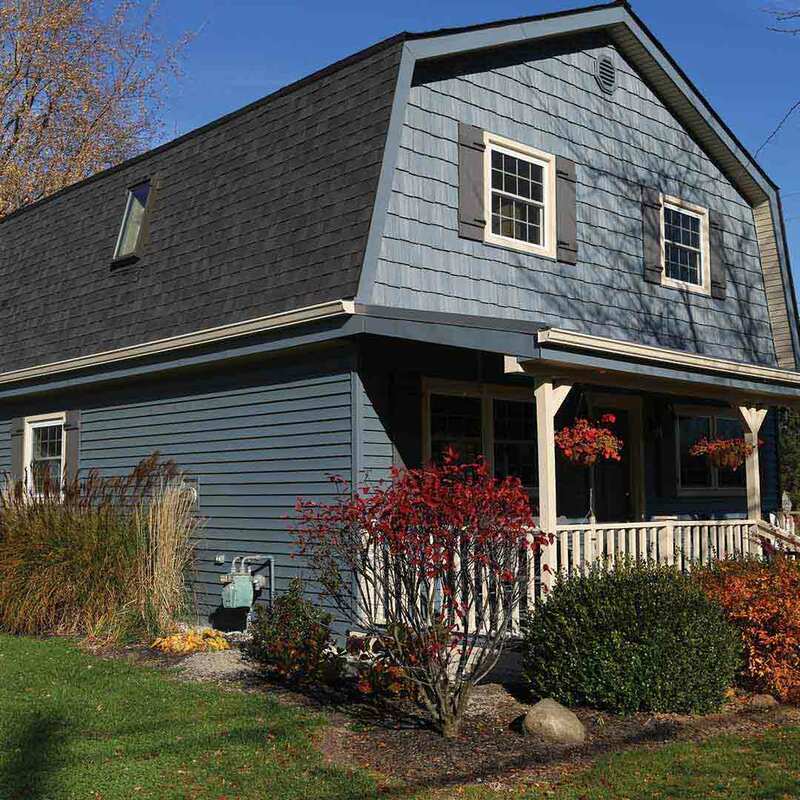 Our roofing installation takes energy savings to the next level, adequately ventilates the attic space to prevent mold, and even boosts curb appeal with its array of shingle color selections—all inspired by the soothing hues of nature! If our products have your heart throbbing, you’re sure to love every detail about our True Lifetime warranty. Join the countless local homeowners who upgraded with our products and enjoy peace of mind for years to come. It’s no exaggeration to say you get the best value for exterior products from UWD of Detroit. Why? Thanks to our True Lifetime warranty, you won’t have to think twice about the aesthetics or performance of your new investment. 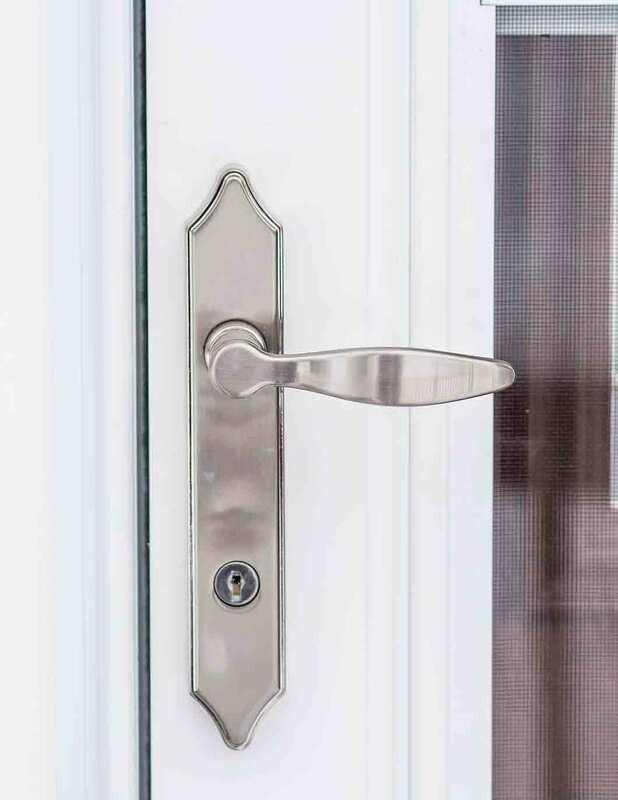 Our products are covered under the True Lifetime warranty, providing a lifetime of value and coverage for aspects including installation and glass packages. Speaking of installation, ours is truly top-notch. Enjoy your new investment for a lifetime as expert installation improves product performance and lifespan. Why do We Love Detroit? Maybe the question should be why wouldn’t we love Detroit? We live and work in this area and want the best for the community. That’s why we choose to serve homeowners throughout countless neighborhoods, watching their homes transform right in front of them. 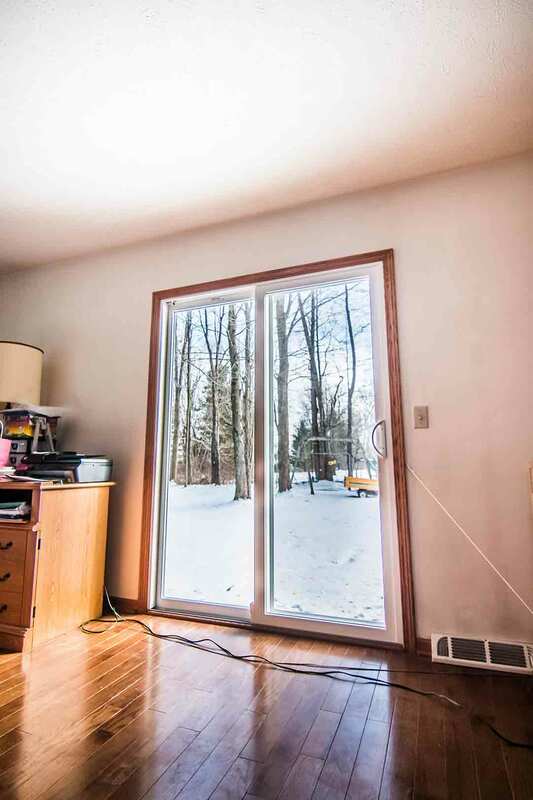 We love to see your eyes light up after your new windows, doors, and siding are installed. With Universal Windows Direct of Detroit, you get the real experience of cost-effective exterior remodeling without sacrificing quality. We’re accredited with the BBB and we treat our customers and employees like family. As a small exterior remodeling company, we make a big impact on your home and your life!